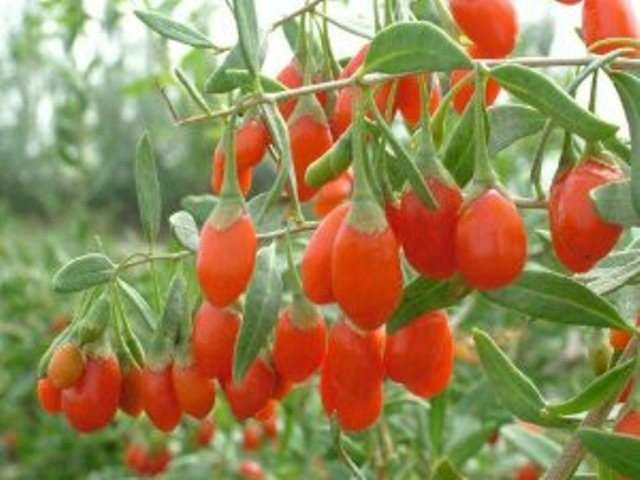 Kiowa is a thorny upright berry that produces extremely large fruit and 10 can fill a half-pint container. The best quality and best firmness of all varieties. 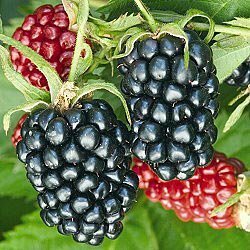 This variety has one of the longest harvest season of all blackberries. Enjoy fruit for six weeks or longer from these vines. It has proven to be a very heavy producer. 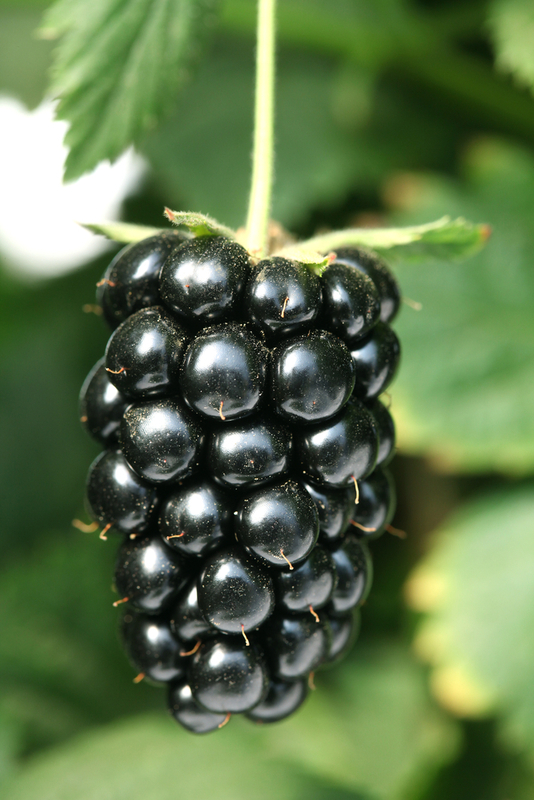 You won’t mind the thorns when you see the huge berries on the plants and then taste the amazing sweet flavor. 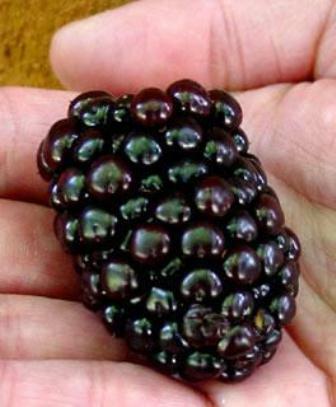 You will definitely want to include this variety in your home garden.